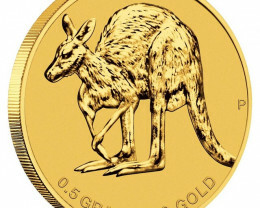 The Perth Mint has issued the Mini Roo, a miniature Kangaroo coin that will allow many collectors to experience the pleasure of owning an Australian pure gold release for the very first time. 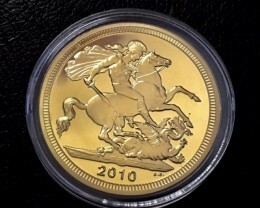 The delicate Mini Roo is struck by The Perth Mint from 0.5g of 99.99% pure gold. 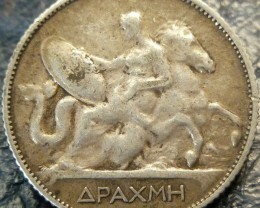 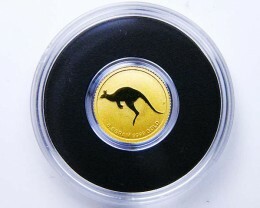 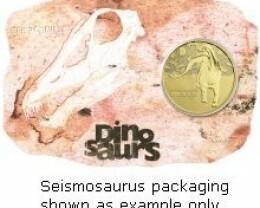 The coin’s simple reverse portrays a kangaroo in a bounding pose. 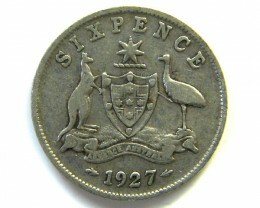 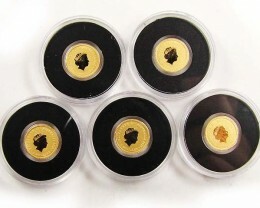 As well as its weight and fineness, The Perth Mint’s historic ‘P’ mintmark also appears in the design. 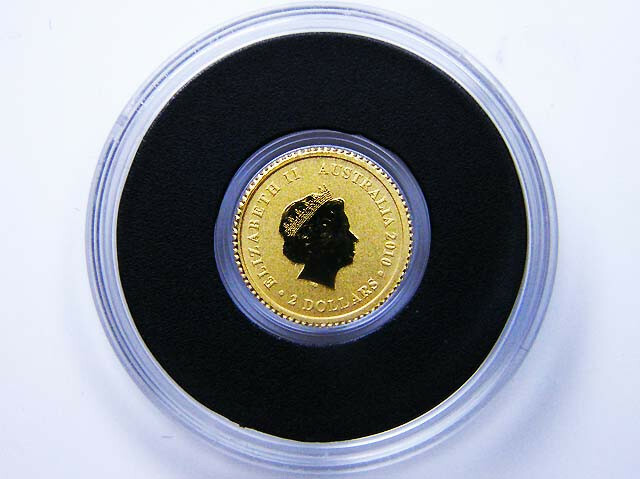 Issued as legal tender under the Australian Currency Act 1965, the coin portrays the Ian Rank-Broadley effigy of Her Majesty Queen Elizabeth II and the 2010 year-date on its obverse. 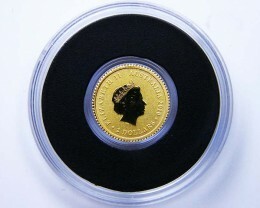 A truly affordable collectable, this stunning little coin also makes a perfect gift that loved ones will genuinely hold dear. 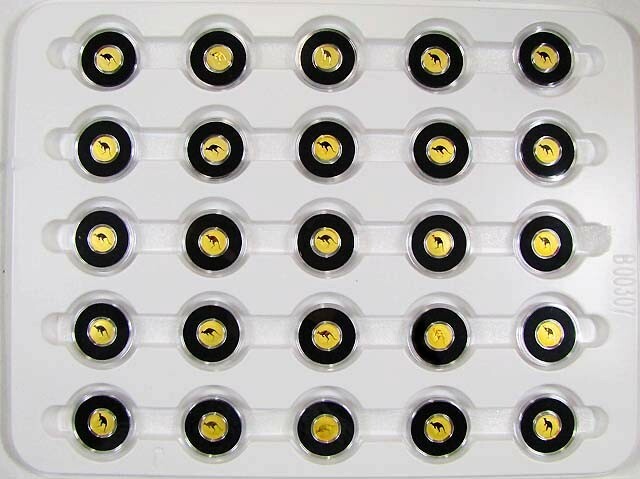 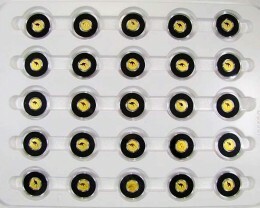 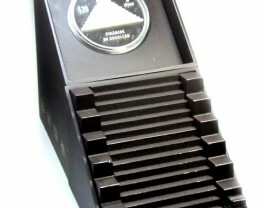 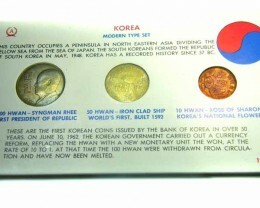 The coin is housed in a protective acrylic capsule.